Kitchens are what we’re best known for. We’ve built our reputation producing superior kitchens for the diverse needs of our customers. Please browse our Gallery to view previous projects and consider options. We use only the best products from europe. 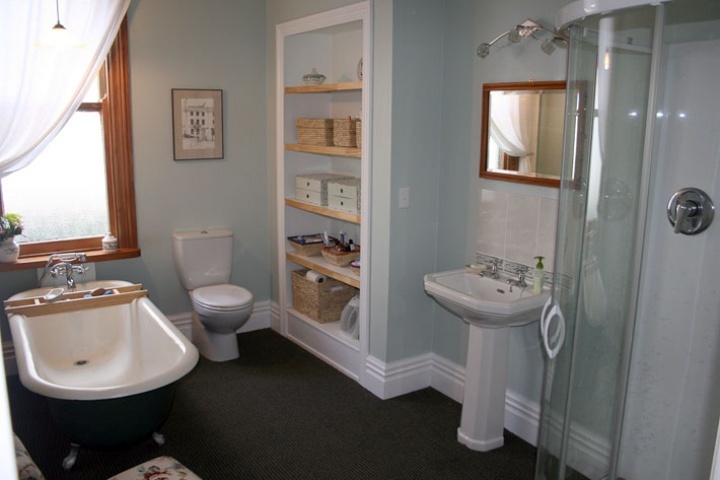 We do bathrooms and laundries too. Call us now to discuss your ideas. 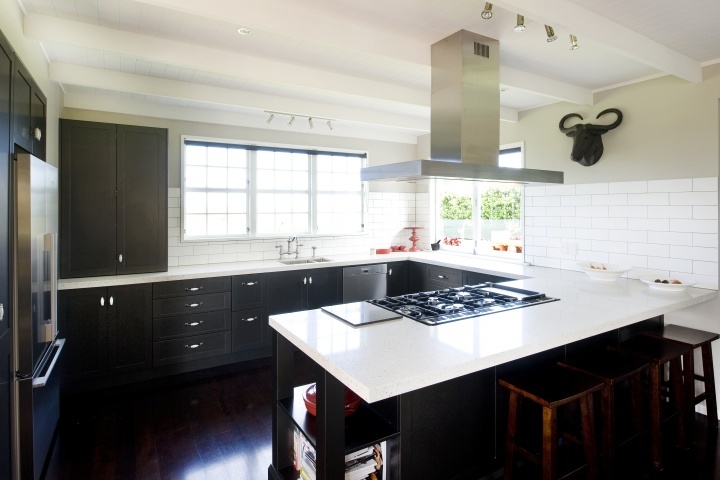 We produce outstanding kitchens because we oversee all steps of the process, from start to finish. We design the kitchen, we hand-build the cabinetry, and we install the kitchen. We can provide a level of quality and attention to detail other design studios dream about. Quality design is recognised. 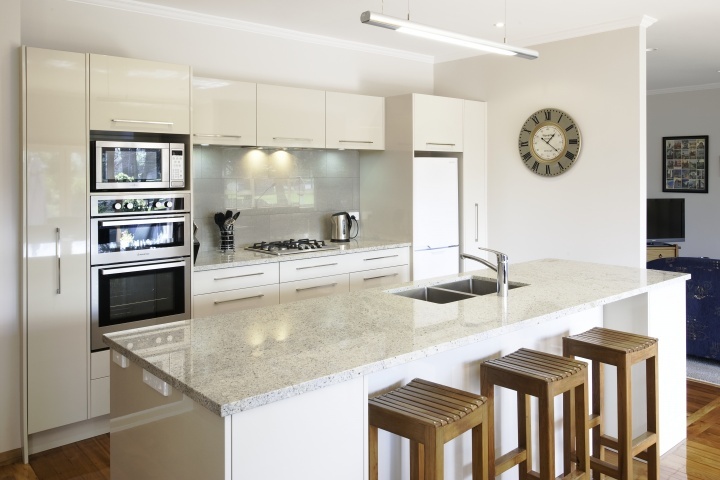 Whether you’re building your dream kitchen or finally renovating your tired kitchen, talk to John or his team. They can advise you on the latest innovations and trends, and turn your plans into reality. Boutique kitchens are what gunzzini produces. This means every kitchen is hand built by John’s loyal team of skilled crafts people. 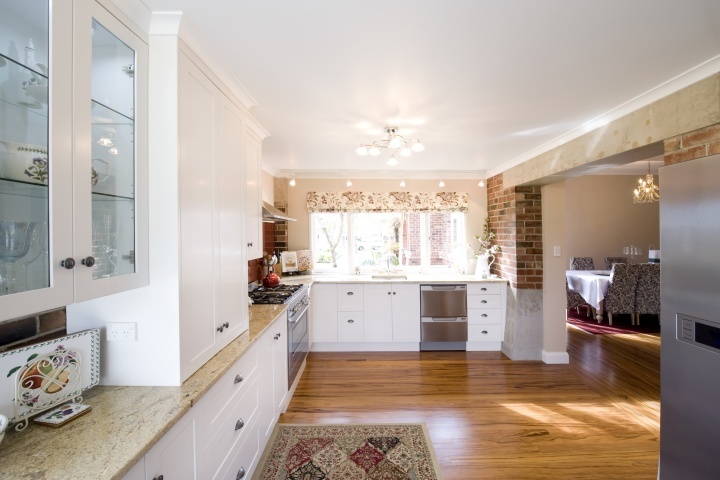 With a combined experience of over 150 years and John’s personal guarantee, your kitchen will be built to the highest of standards. 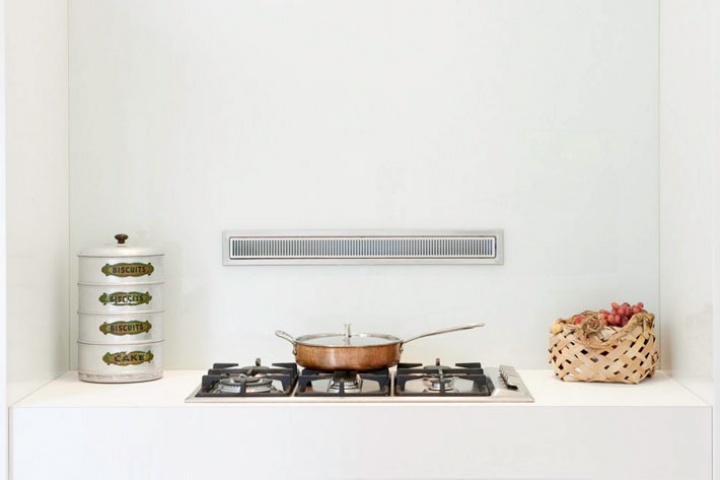 Few kitchen studios have the designer builder dynamic that gunzzini does. With the design studio inside the factory, gunzzini’s exacting standards are maintained throughout the process. Who better to install the kitchen than those who hand crafted it? The installation is as important as all the other stages. It’s just another example of John’s desire to produce the very best kitchens. Best known for kitchens, gunzzini also manufactures cabinetry for bathrooms, laundries and offices. To find out what else gunzzini is capable of, talk to the team, or view some of our work on our gallery page. Our work is our best "referral"